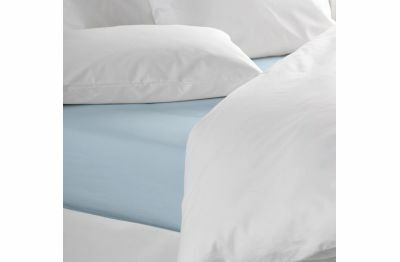 Details: Made out of 100% Egyptian Cotton 200 thread count . Only the very best fabrics are allowed to be used in manufacturing our sheets, machine washable, can be tumble dried. 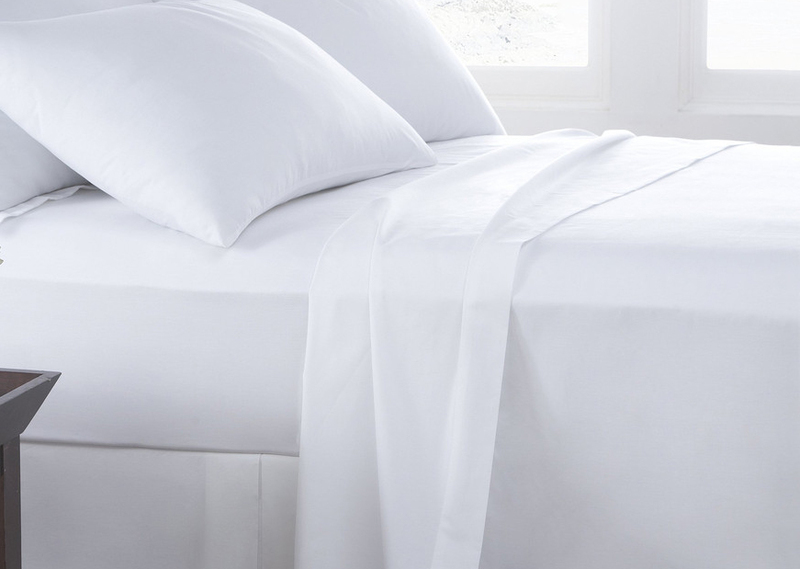 Top sheets are finished with a 5cms embroidered edge to give the bed that little bit more elegance. 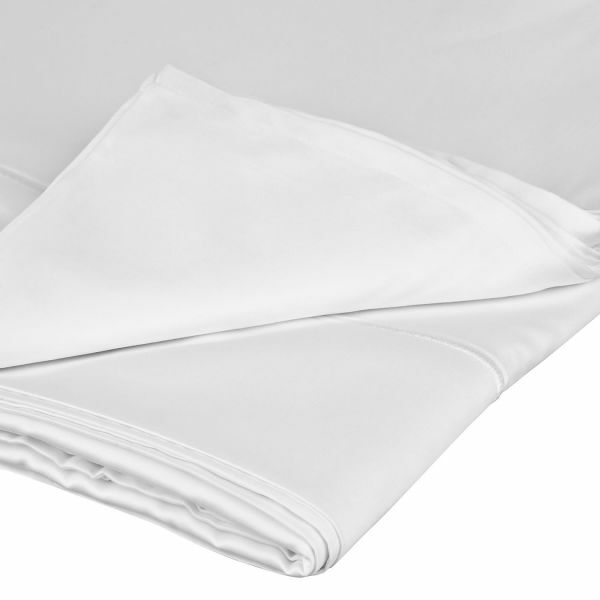 Bottom sheets are finished with a simple hem. We stock many sizes guaranteed to properly fit your bed whichever country you live in all generously sized ,for even the largest bed. 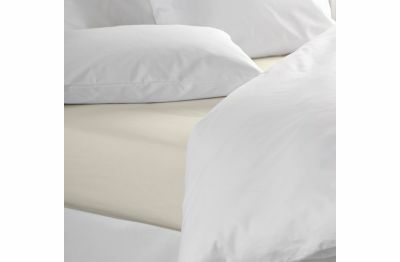 Indulge yourself between divine Egyptian Cotton sheets, sleep like a king. Easy care cotton takes the work out with very little ironing. More sizes? : We sell all sizes from single to Super King. Need more sizes? Contact us and we will source it for you. For a large quantity of items, please get in touch with us and we will give you a quote.